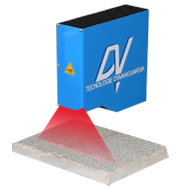 DV 3D Scanner has been specifically designed for fast scanning of structured surfaces at high speed and high resolutions. The acquired data is available in two file formats: the first is a grayscale TIFF image where each gray level corresponds to a certain height (depth) of the object; the second is a cloud of point in which the object is mapped into a three-dimensional reference system. 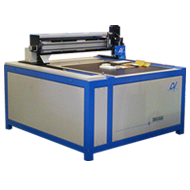 These files can be processed by graphic software or are downloaded directly to the engraving machine in order to reproduce the information on a cylinder or other media. 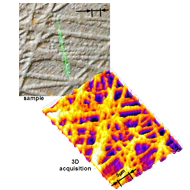 This is an enhanced version that can scan samples at submicron resolutions at slower speed. This scanner is the optimum tool when the mircroscopic details are mandatory. The core of the 3D Scanner: coupled with the software can be integrated into any XY system or inspection and control systems.